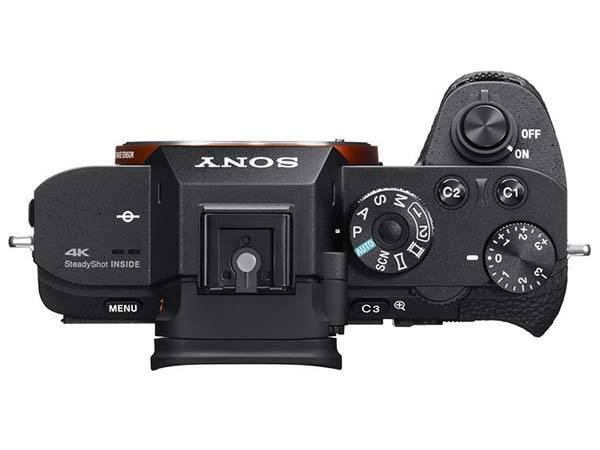 Sony has announced three new digital cameras, including Alpha a7R II, RX10 II, and RX100 IV. 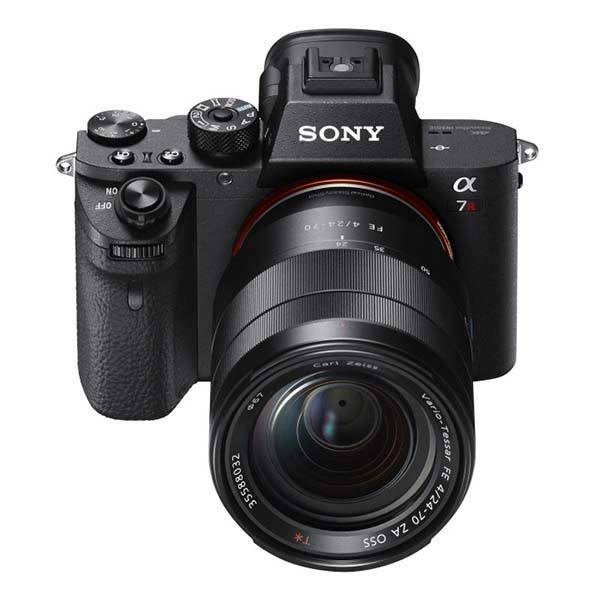 If you prefer interchangeable lenses and full-frame imaging, let’s keep going for Alpha a7R II mirrorless camera. The Alpha a7R II is a high performance interchangeable lens mirrorless camera that measures 5.0 x 3.8 x 2.4 inches and weights 22.05 oz. The mirrorless camera is built with a magnesium alloy top cover, front cover, and internal structure, and a larger grip lets you firmly hold your camera for capturing photos and videos, meanwhile, its shutter release button and controls have been redesigned for improved operation. The mirrorless camera features a 42.4-megapixel Exmor R BSI CMOS full-frame sensor and BIONZ X image processor plus a 5-axis SteadyShot INSIDE image stabilization system in order to offer high-resolution stills and video, and Its fast hybrid AF with 399 phase-detect points helps you quickly and accurately the object you want to capture. 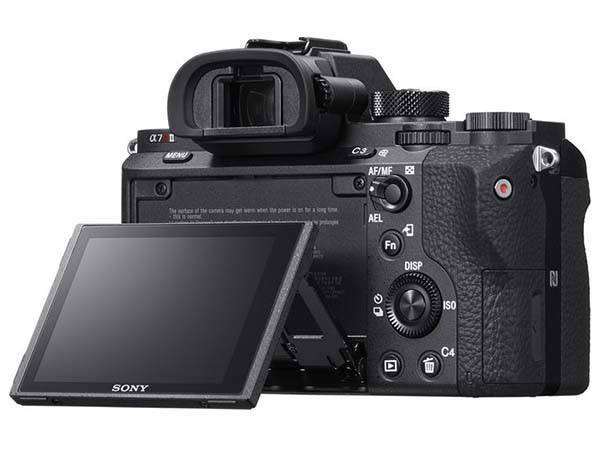 Moreover, Sony A7R II supports UHD 4K video recording at 30 or 24 fps in XAVC S format, and it also comes equipped with 3.0″ tilting LCD monitor, 0.5″ electronic viewfinder with a 4-lens optical system and built-in WiFi connectivity with NFC. The A7R II mirrorless camera is priced at $3,198 USD. If you’re interested, head to Amazon for its more details.